Sign up and receive Property Email Alerts of Houses for sale in Glenwood, Glenwood. Best value in Glenwood, this modern, large family home offers loads of Character, charm and versatility. 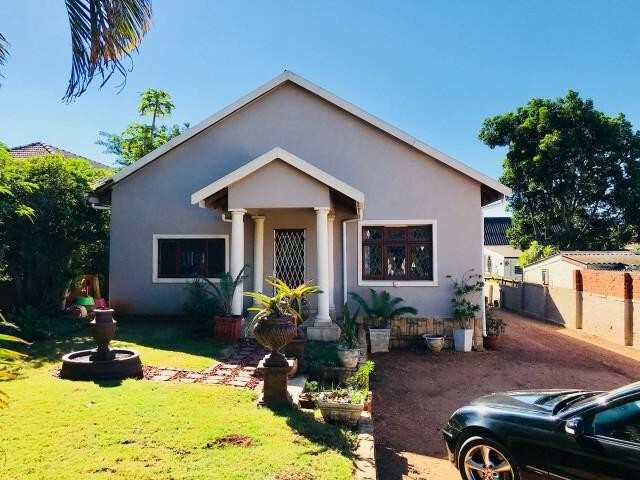 3 Generous bedrooms, 2 bathrooms (1 en suite), 2 lounges, diningroom, study, large fitted kitchen and scullery, pool, level garden,dual drive in access and parking for 8 cars. Each unit has 2 bedrooms, private kitchen and bathroom, one has a private balcony and awesome sea and city views. So much house for your money, rent out the cottages and reduce your bond payments by half!!!! Sign-up and receive Property Email Alerts of Houses for sale in Glenwood, Glenwood.